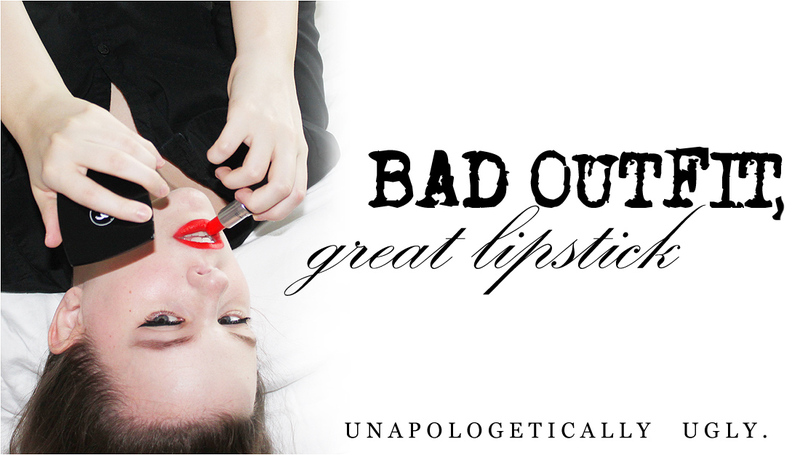 Bad Outfit, Great Lipstick: Now a Fashion Tumblr-er! 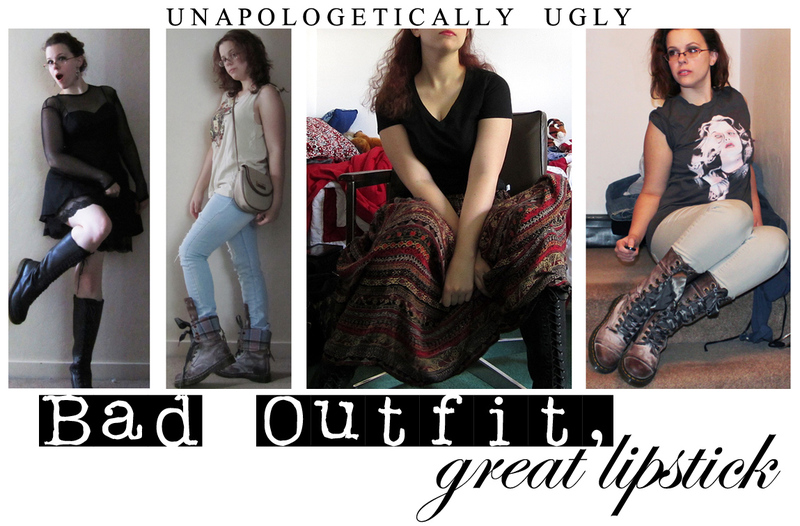 Also, I'll be posting a thrifting/makeup haul soon, most likely with an accompanying video. :D I wanted to post it over the weekend, but I ended up getting uber-busy and working graveyard shift. Bonus: by the time I get around to posting the haul, I'll probably have hit up yet another thrift store. IT NEVER ENDS.